What's a Good Chemistry SAT Subject Test Score in 2018? The highly selective colleges and universities that require SAT Subject Tests will typically want to see a Chemistry Subject Test score of 700 or higher. Some students certainly get in with lower scores, but they are in the minority. Very top schools such as MIT will look for scores well above 700. In 2017, 68,536 students took the Chemistry SAT Subject Test. The range of typical scores will, of course, vary widely from college to college, but this article will give a general overview of what defines a good Chemistry SAT Subject Test score. The table at the bottom of the page shows the correlation between Chemistry SAT scores and the percentile ranking of students who took the exam. For example, 76% of students scored a 760 or below on the exam. You'll also note that nearly half of all test-takers scored a 700 or higher on the exam. SAT Subject Test scores aren't comparable to general SAT scores because the Subject Tests tend to be taken by a higher percentage of high-achieving students than the SAT. Whereas a large number of colleges and universities require SAT or ACT scores, only elite and highly selective schools require SAT Subject Test scores. As a result, the average scores for SAT Subject Tests are significantly higher than those for the regular SAT. For the Chemistry SAT Subject Test, the mean score is 665 (compared to about 500 for the general SAT math and verbal sections). Most colleges do not publicize their SAT Subject Test admissions data. However, for elite colleges, you will ideally have scores in the 700s. Some schools do, however, make clear what scores they typically see from competitive applicants. The typical range for Ivy League applicants is slightly lower than at MIT, but you're still going to want to have scores in the 700s. At Princeton University, the middle 50% of applicants scored between 710 and 790. Applicants to science and engineering programs in the Ivy League will want to be on the upper end of that range. Highly selective liberal arts colleges reveal similar ranges. Middlebury College notes that the admissions folks are used to seeing scores in the low to middle 700 range, while at Williams College over two-thirds of all admitted students scored above a 700. As this limited data shows, a strong application will usually have SAT Subject Test scores in the 700s. 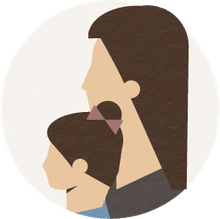 Realize, however, that all elite schools have a holistic admissions process, and significant strengths in other areas can make up for a less-than-ideal test score. Data source for the table above: the College Board website. For course credit and placement in Chemistry, far more colleges recognize AP exams than SAT Subject Test exams. There are, however, a few exceptions. At Georgia Tech, for example, a Chemistry SAT Subject Test score over 720 can earn a student credit for CHEM 1310. At Texas A&M, a score of 700 or higher can qualify a student to take the departmental exam for CHEM 102. In general, however, don't count on the Subject Test earning you college credit. Check with your college's Registrar to learn the school's placement policy. You will also find some colleges that will accept a good score on the Chemistry SAT Subject Test as part of their science admissions requirement. In other words, if a school requires three years of high school science, it may be possible to take two years of science and do well on a science SAT Subject Test in a third field. Check individual school's policies for fulfilling academic admissions requirements. If chemistry isn't your strength, don't worry. 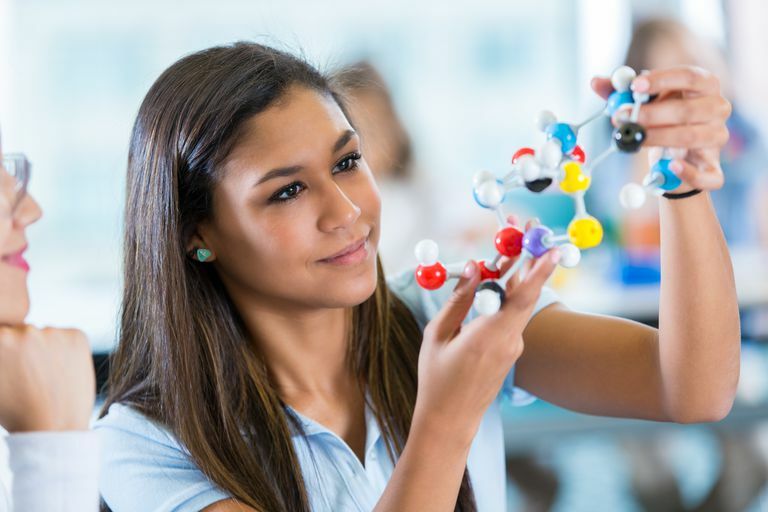 No college requires the Chemistry SAT Subject test, and even top engineering and science schools allow students to choose from other science and math Subject Tests. Also, be sure to keep the Subject Tests in perspective. Most schools don't require Subject Test scores. Those that do have holistic admissions, so strong grades, high scores on the regular SAT, a stellar essay, and impressive extracurricular activities can all help compensate for a less-than-ideal Subject Test score. You won't find a tool like this for the SAT Subject Tests, but you can use this free calculator from Cappex to learn your chances of being accepted to a college based on your unweighted GPA and general SAT scores.